Keepsake Opening- Wine and Cheese! 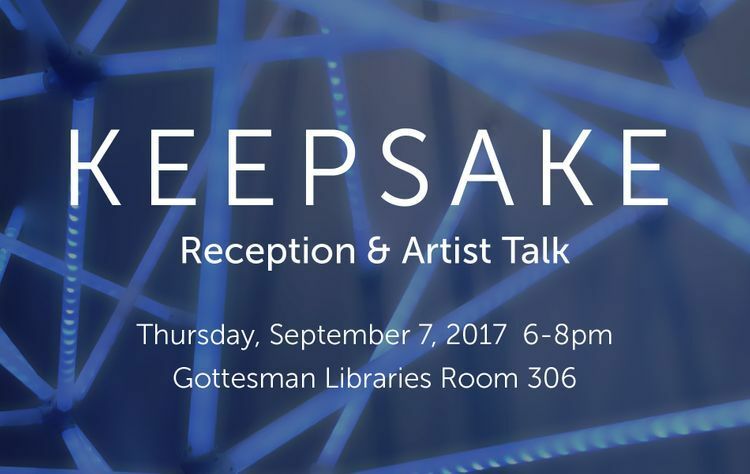 Tomorrow, Sept 7th from 6-8pm we will be celebrating the completion of 'Keepsake', the interactive light display in Offit Gallery on the 3rd floor. Many of you have seen it in it's evolution and we're so pleased that it's complete! Please join us for a brief talk and wine and cheese!